The Upper Dublin Parks and Recreation Department is hosting a fun family camp out from August 11th-August 12th at Robbins Park. 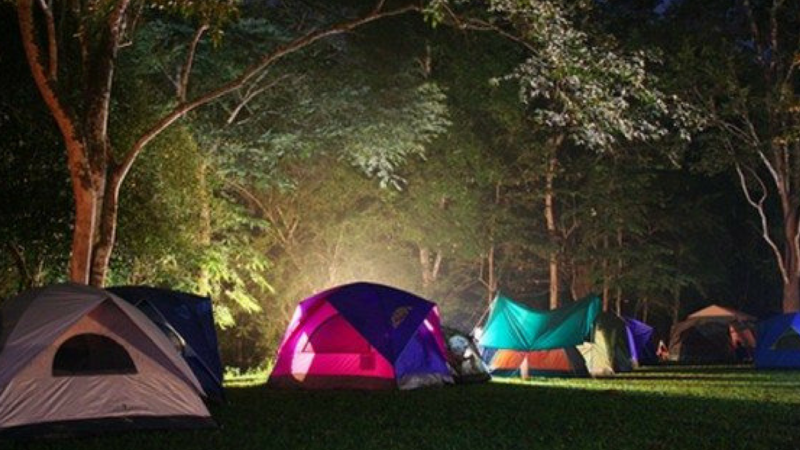 This Family Camp Out event is a fun and easy way to introduce kids to the world of camping. Bring your tent, sleeping bag and pajamas and sleep under the stars. Enjoy hot dogs, games, nature hikes, crafts, s’mores and songs around a campfire, all while learning to respect the environment. See full event details here.